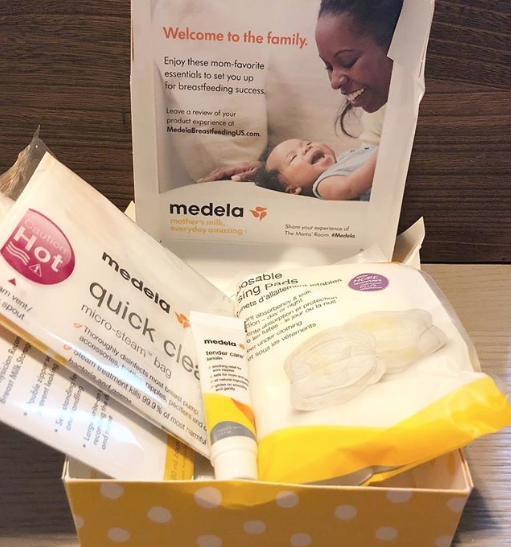 You can sign up for FREE Medela Breastfeeding Product Sample Box when you click “Sign Up for Free” and fill out the short form! Your sample box will include breast milk storage bags, disposable nursing pads, micro-steam bag, and tender care lanolin cream. Allow 6 to 8 weeks for delivery!